Amos is the Managing Director of Techstars in Austin. Amos has more than 15 years of sales leadership and strategy experience in software, digital, advertising and entertainment. 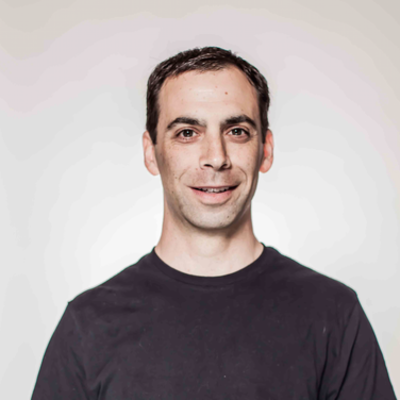 Before joining Techstars, Amos served as co-founder and Head of Customer Development at Joust. Prior to Joust, Amos served as Vice President of Customer Development for BlackLocus, which was acquired by The Home Depot in 2012. Amos was also Co-Founder and served as COO of mySpoonful, which was acquired in 2011. Prior to mySpoonful, Amos served on the Executive team of Business.com, as Vice President of Sales and Client Services which was acquired by RH Donnelly in 2007. Prior to Business.com, Amos spent 5 years at HotJobs.com during which time went through both an IPO and acquisition by Yahoo!. Amos has lived in Austin since 2008 with his wife and two daughters. When you can't find Amos at home or work, you can usually find him on one of his 5 bikes.